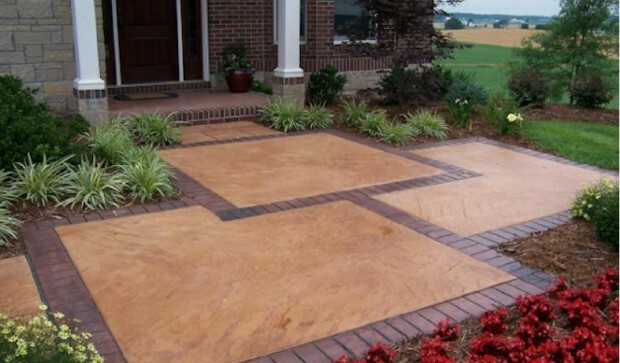 Decorative Concrete is fast becoming the new wave of the future…Jasper Lumber Company is proud to offer a wide variety of systems that create an affluent look at an affordable price. 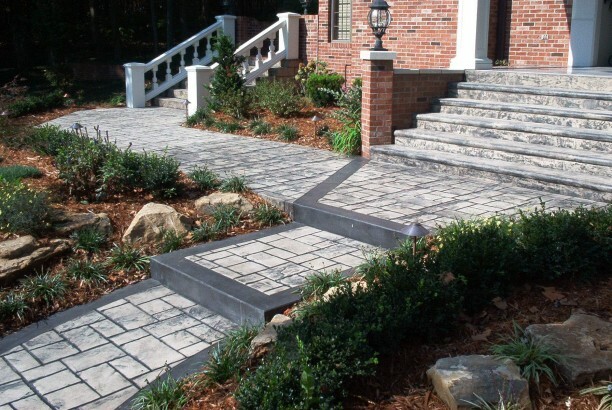 As an authorized dealer of INCRETE SYSTEMS, Jasper Lumber provides incredible realistic patterns and designs that duplicate the look of granite, slate, stone, brick, and even wood. 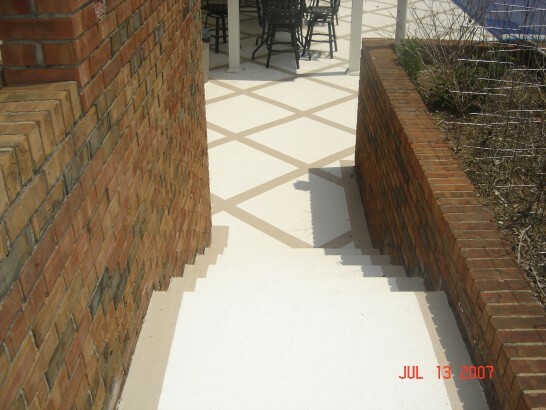 We can also bring new life to existing concrete with endless design capabilities. 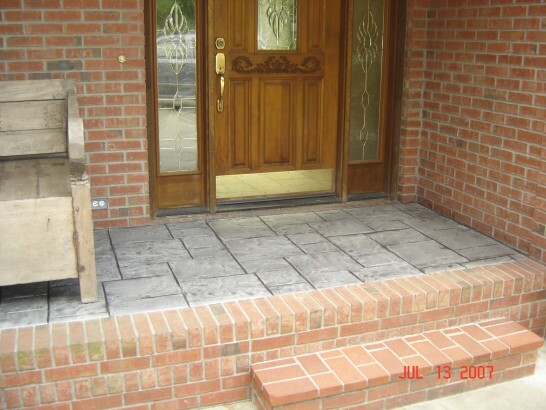 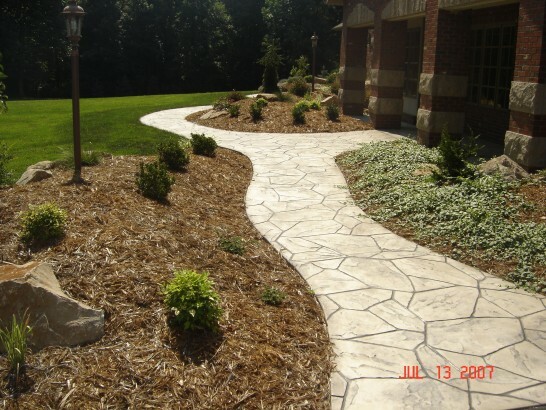 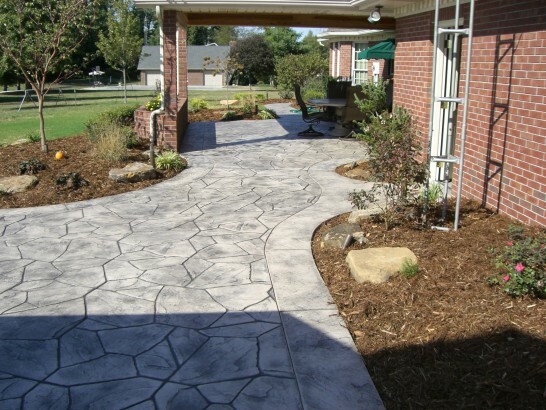 Decorative concrete is a great addition to any project. 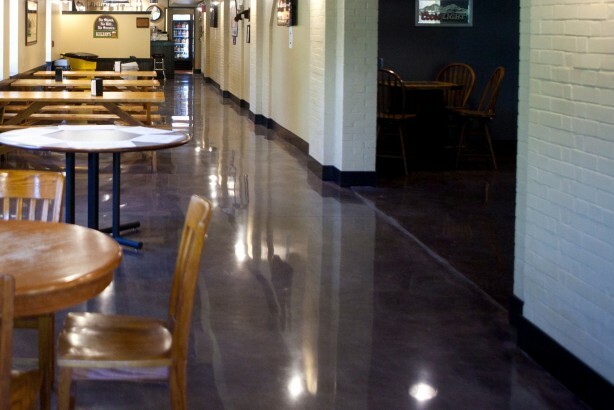 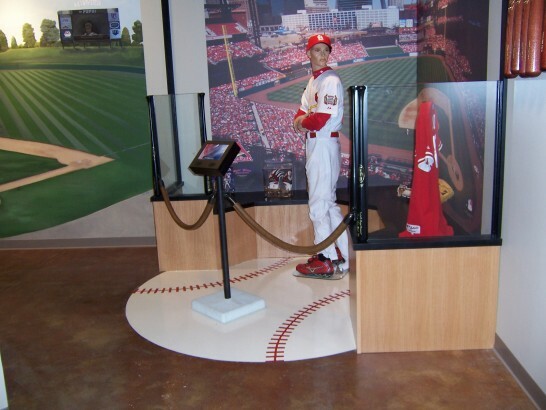 Polished concrete has become the modern floor surface of choice by companies and residents alike. 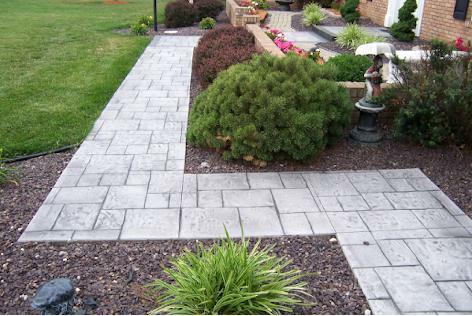 The process can generate various looks. 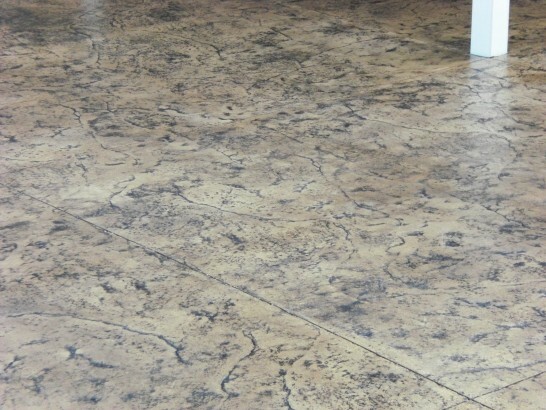 Light grinding applications appear to have a small speckled salt and pepper type finish. 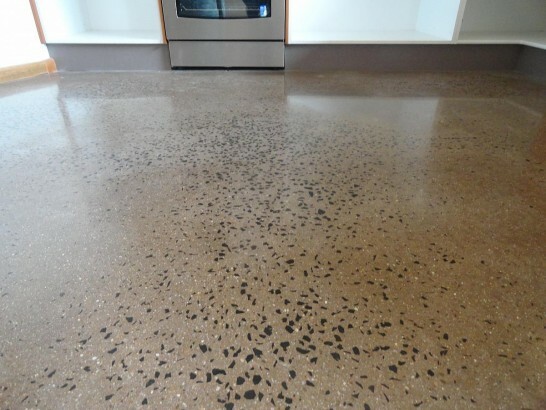 Others can replicate that of terrazzo. 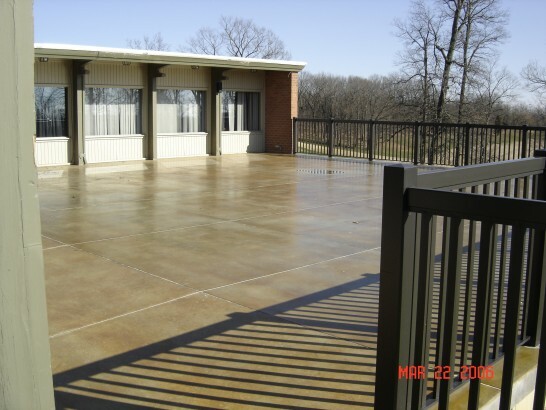 This finish can be done to both new concrete and existing. 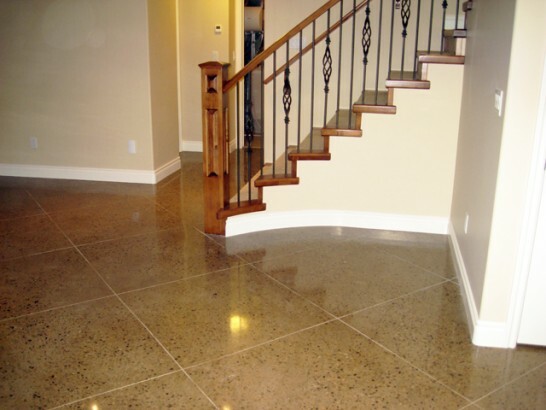 Polished concrete is also well liked for its low maintenance characteristics and high durability. 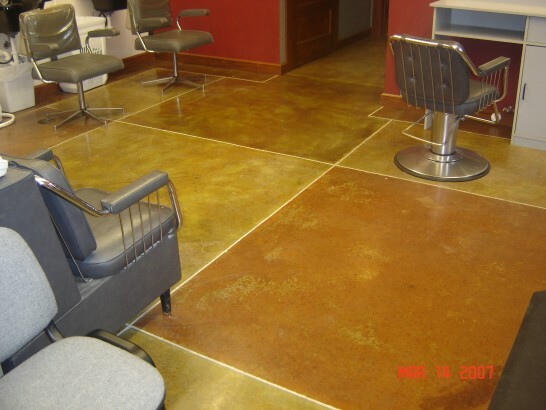 With this process, you are sure to achieve a unique floor appearance of natural beauty that will last for years. 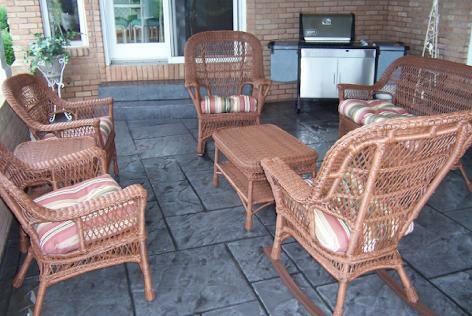 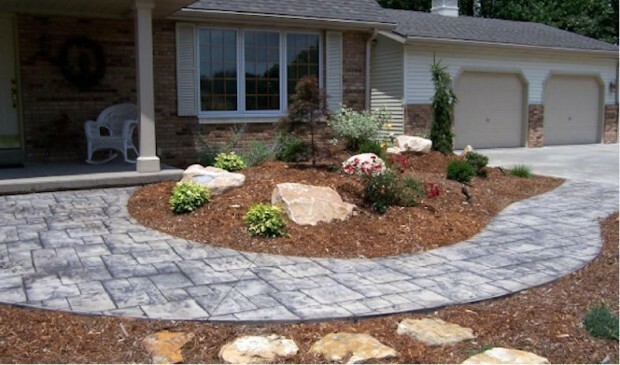 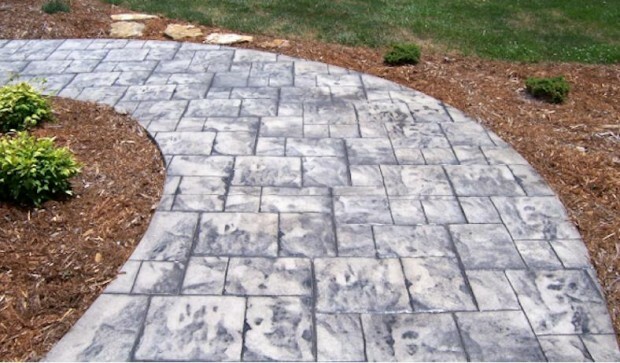 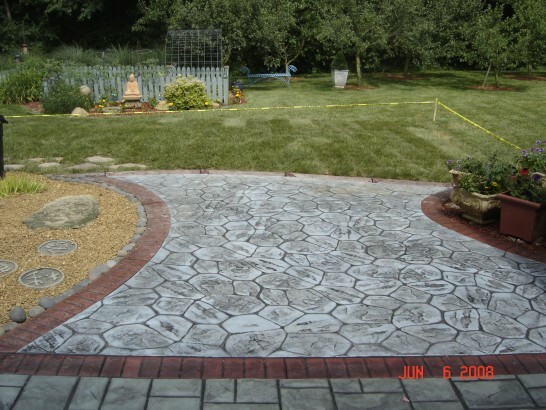 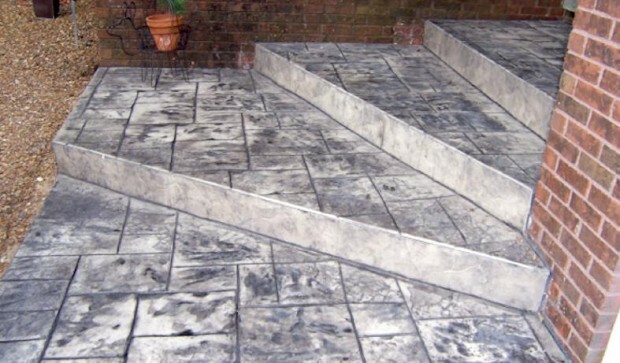 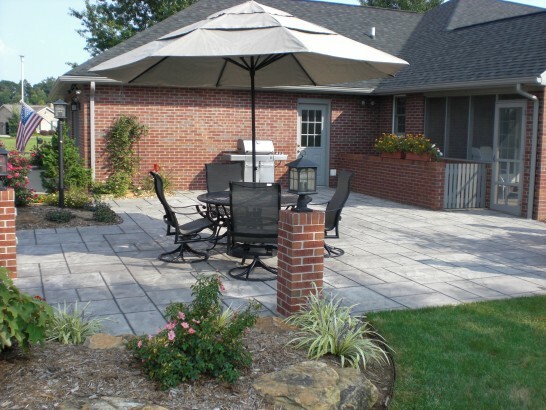 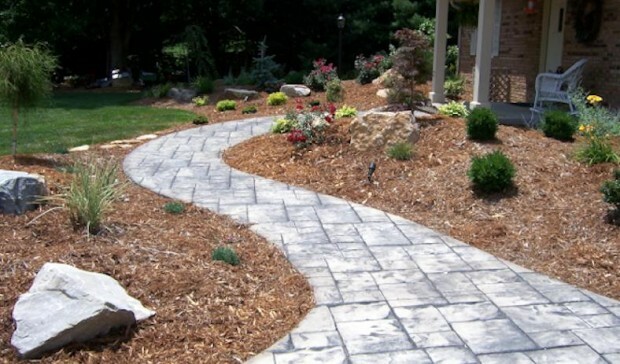 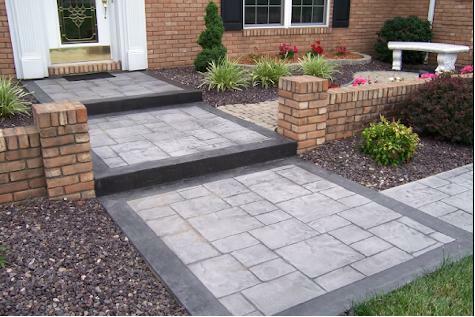 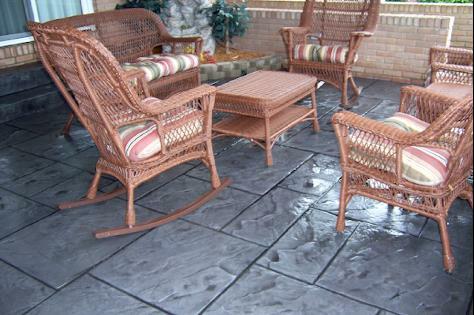 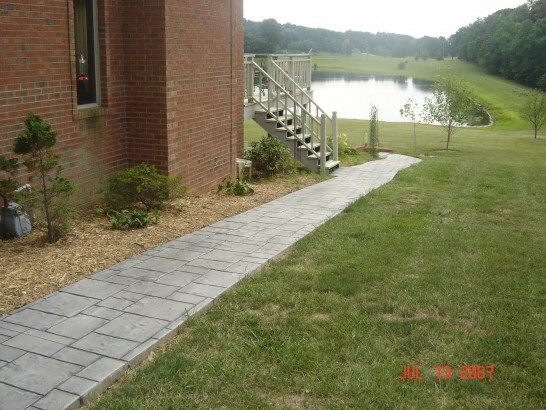 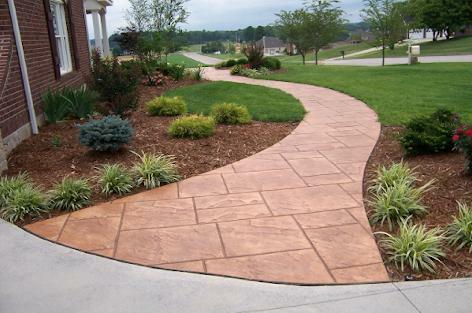 “Second only to nature.” Stamped concrete duplicates nature's textures with incredible realism. 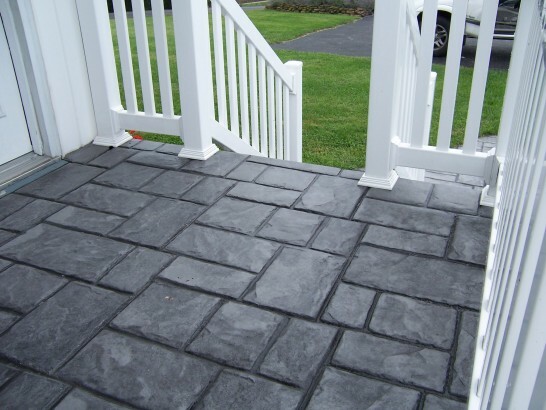 INCRETE can be installed at a fraction of the cost of conventional materials like stone and slate, while offering superior durability and requiring less maintenance. 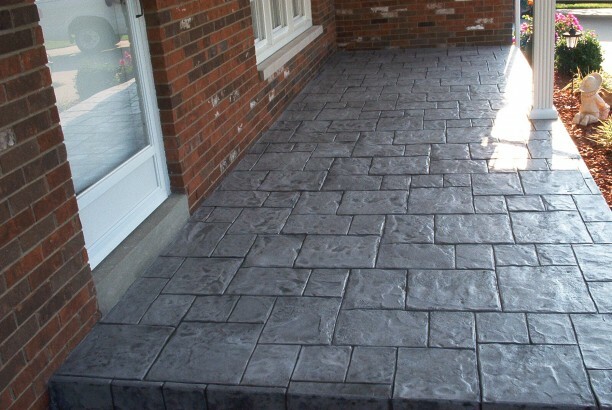 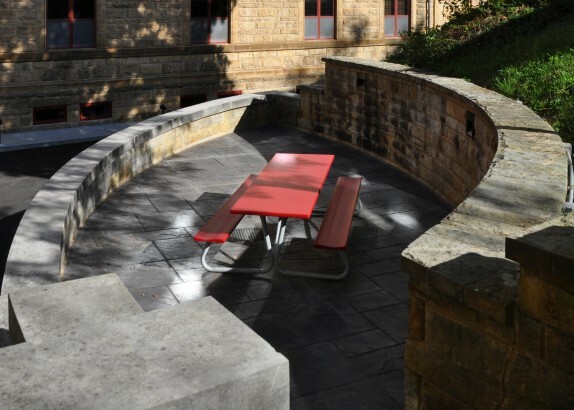 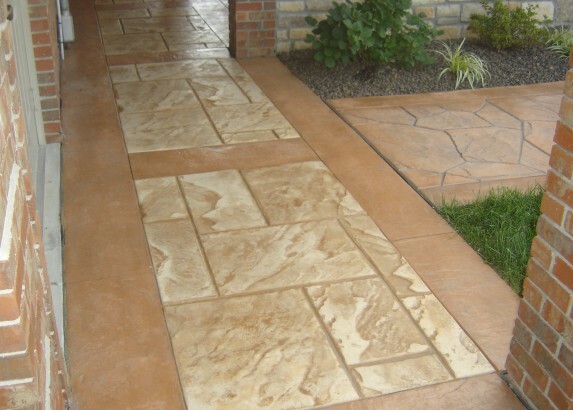 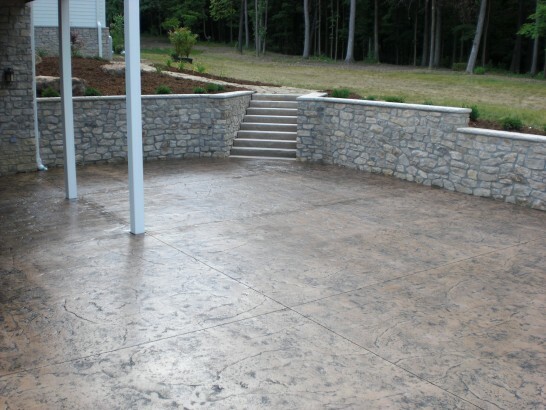 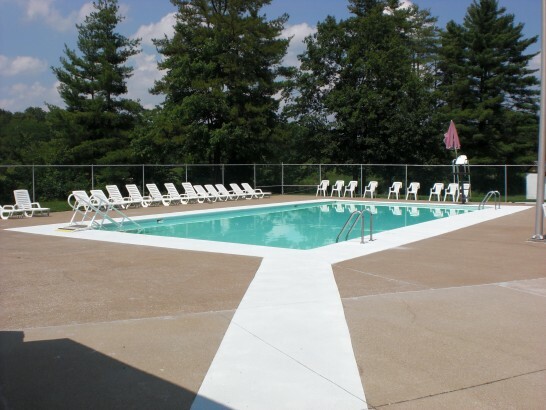 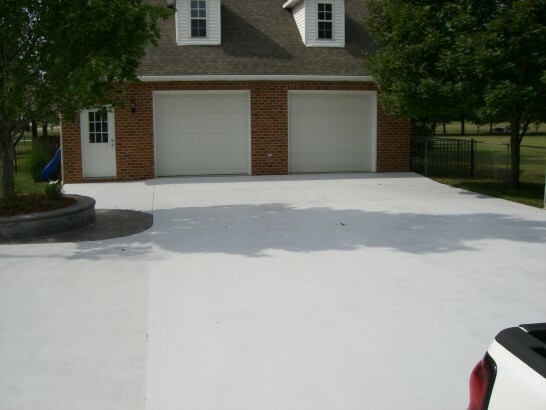 THIN-CRETE is a stamped concrete that is designed to overlay existing concrete surfaces. 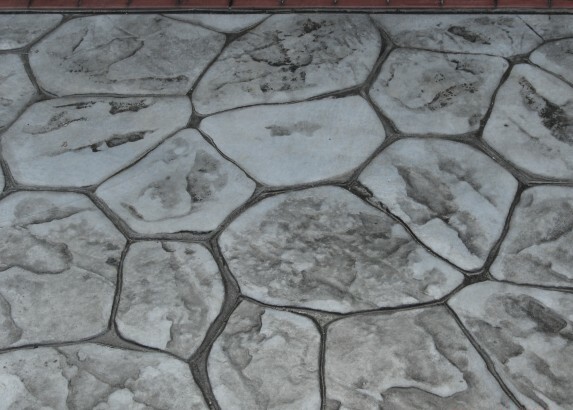 It produces the same realistic look of natural stone, slate, and granite without the hassle and expense of concrete replacement. 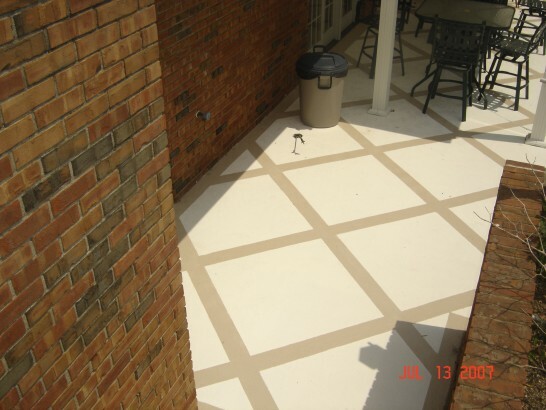 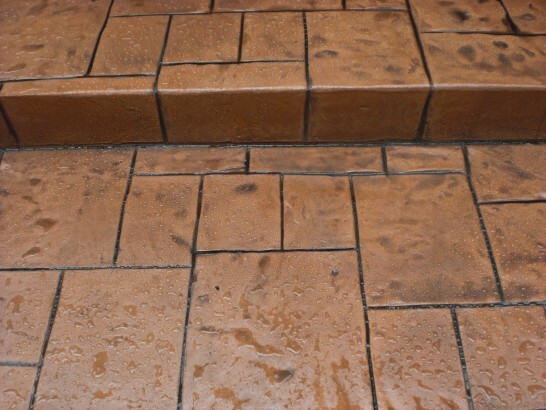 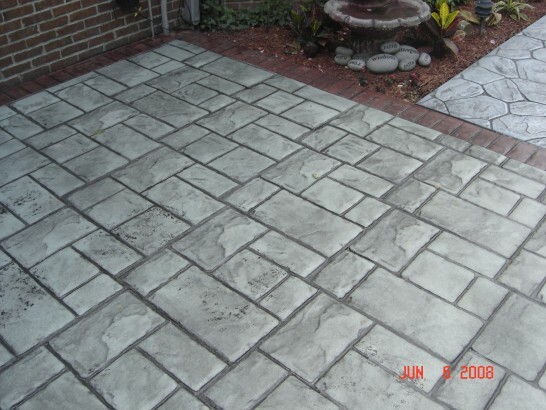 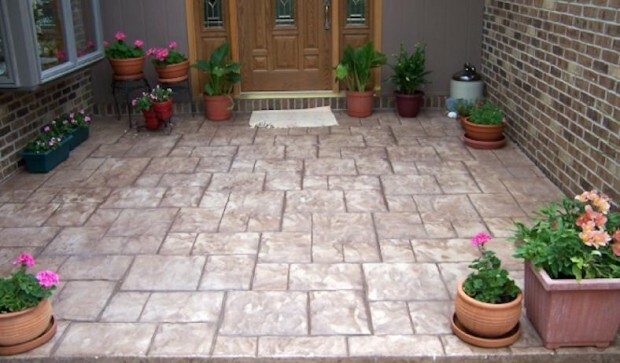 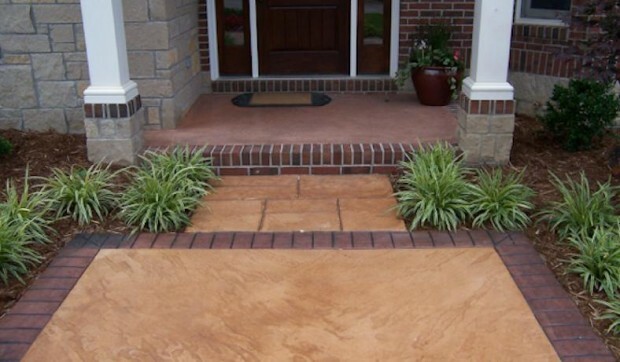 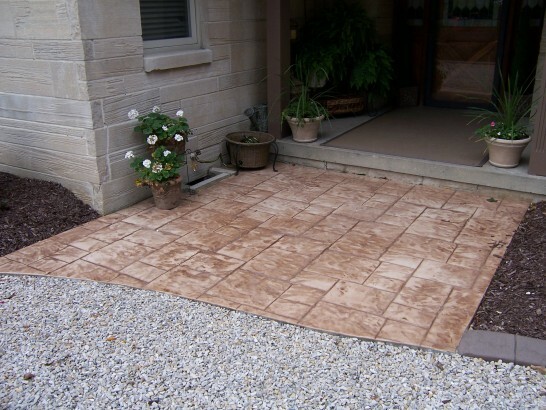 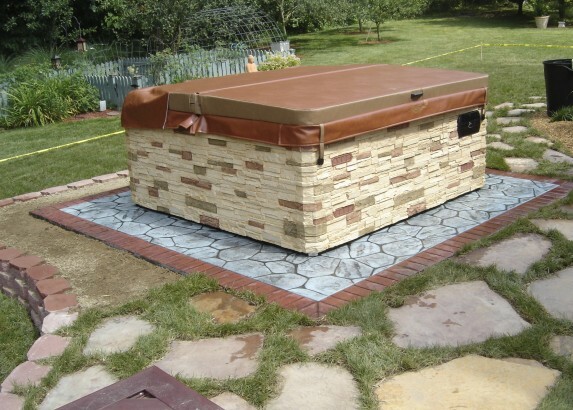 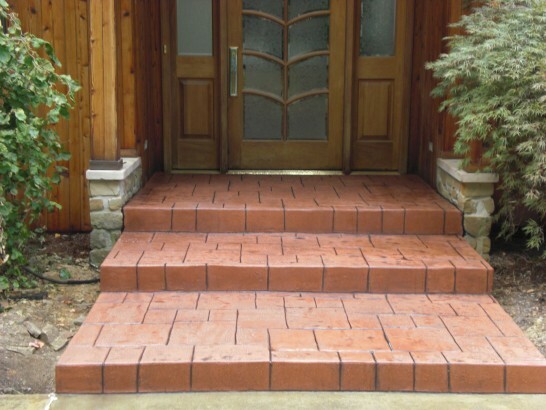 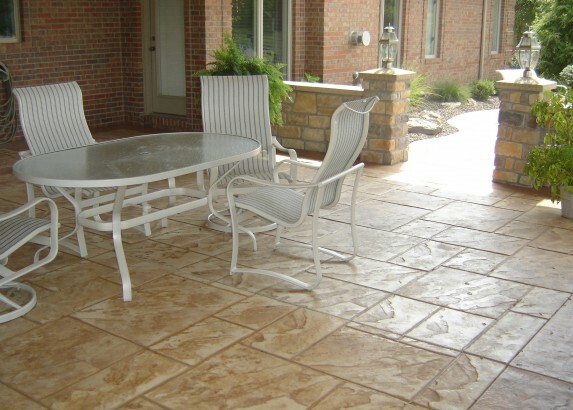 Decorative concrete staining system designed to create an aesthetically rich and variegated finish. 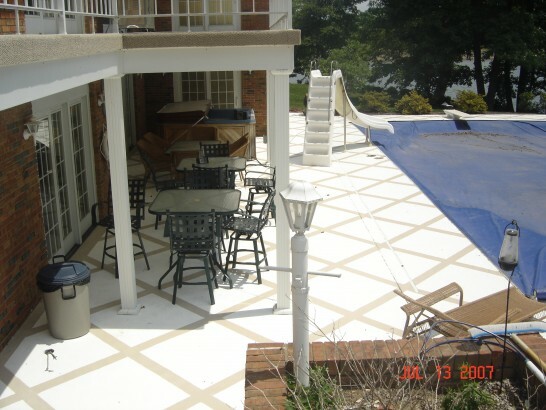 STAIN-CRETE produces a distinctive, permanent color with marbled and translucent effects, much like natural stone. 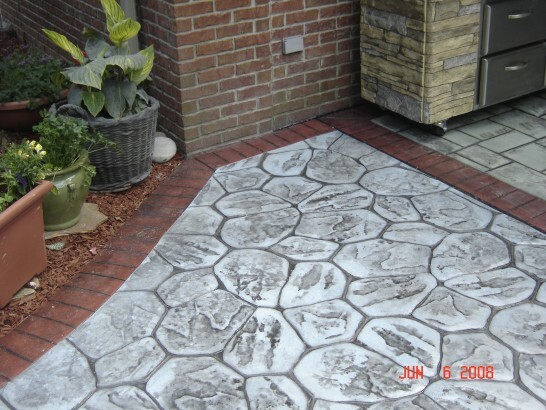 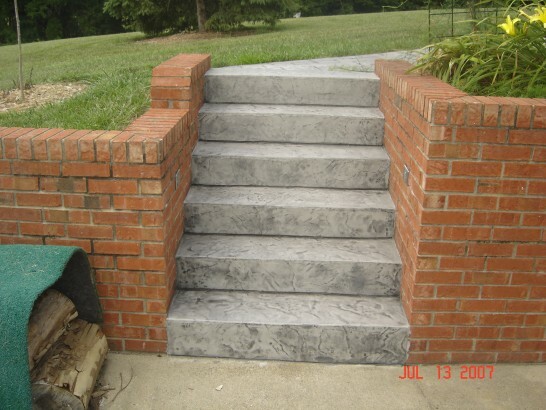 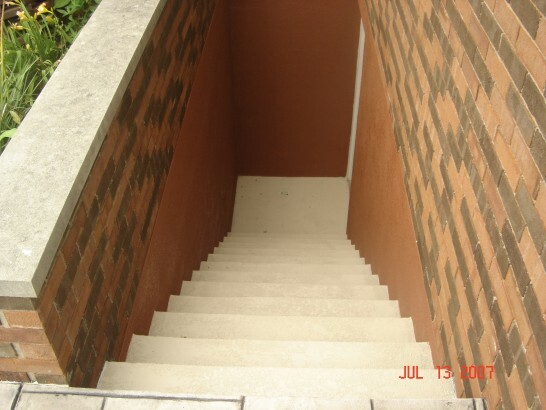 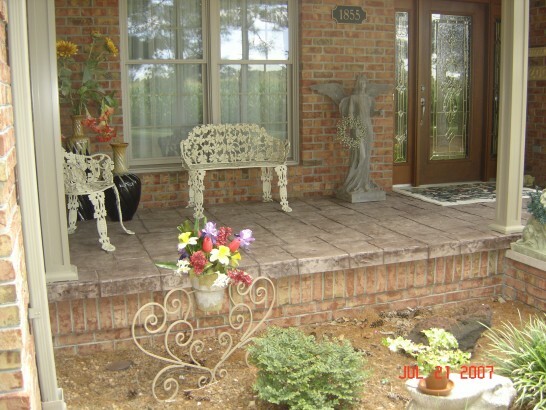 The perfect solution to transform dull, drab concrete into a beautiful work of art. 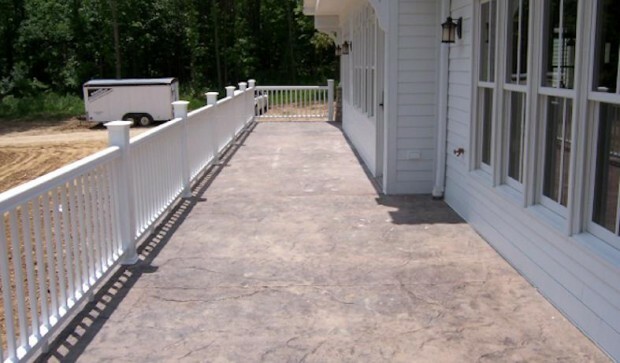 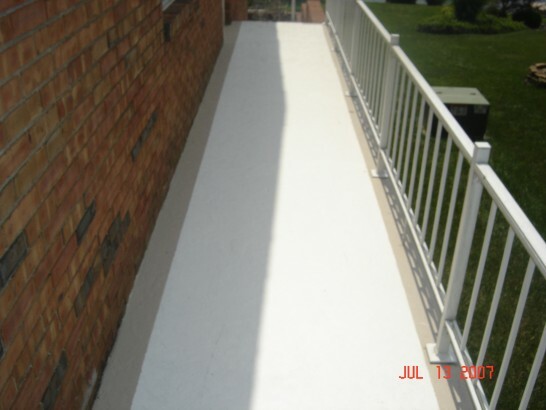 This is the ultimate cover up for old or unsightly concrete. 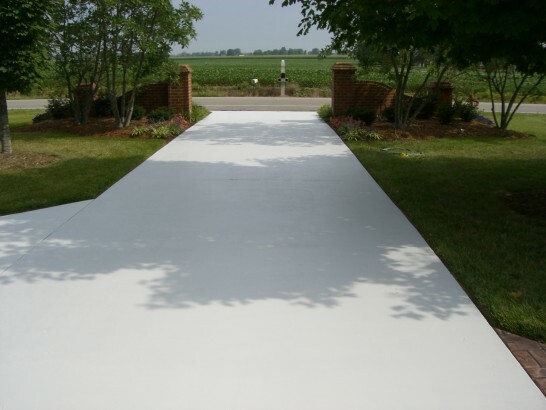 Extend the life and enhance the beauty of your property with unlimited beautiful designs and non-skid surfaces.